After the high of Gangnam Style by Psy, DJ Baauer produced the next viral dance craze – the Harlem Shake. This song with few lyrics and catchy dance rhythms spurred students and others to make their own dance videos using wacky customs and “funky” dance moves including the World Champion Miami Heat Basketball Team. However, Harlem was not the only place shaking. 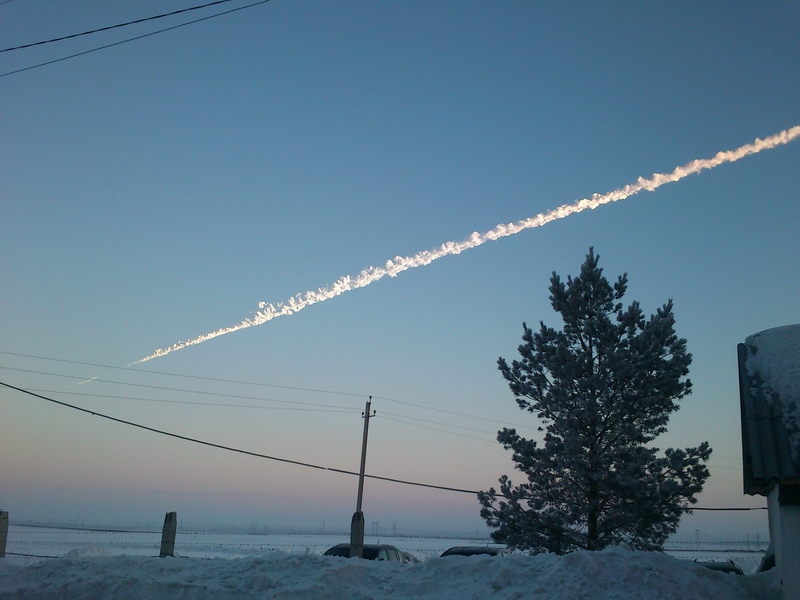 In February 2013 in Chelyakinsk, Russia, a large asteroid exploded in the atmosphere. The sonic shock wave shattered windows of hundreds of buildings, causing both injury and property damage. Despite the damage, people around the world were amazed by the footage captured on video. An exploding asteroid was not the only must-watch TV; 2013 marked the end of two popular, but different shows: 30 Rock and Breaking Bad. Meanwhile, Netfilx began producing its own original content with the release of House of Cards starring Kevin Spacey. The series focused on political power and its accumulation. However, the real drama was the United States Federal Government shutdown from October 1st -16th. The House of Representatives halted the business of the country due to a debate over a defunding measure for the Affordable Care Act that was tied to the government-funding bill. The 2013 TFS questionnaire had several new items; one of the items asked students to rate themselves compared to the average person their age on risk-taking. (Scale: Lowest 10%, Below Average, Average, Above Average and Highest 10% – See Item #38). It is important to note that risk-taking in the item had not been given a specific context and could be interpreted by the student in a positive way (e.g. volunteering to speak in front of the class) or negative way (e.g. gambling). Approximately two-fifths (41.6%) of respondents’ self-report average risk-taking while 13% report highest 10% and 31% report above average. We also found that among men 38.3% of respondents reported having average risk-taking ability while 44.4% of women respondents reported having average risk-taking ability. We also found that 35.0% of men report above average risk-taking ability while 15.9% of men report having highest 10% risk-taking ability. When compared to women, 27.6% of women respondents report an above average risk-taking ability while 10.5% of women respondents report having risk-taking ability at the highest 10%. To place risk-taking rates into context, on the 2013 TFS 35.7% of students report average ability in public speaking with 13% reporting public speaking ability in the highest 10% and above average at 25.8%. A similar pattern emerges when students’ are asked about their leadership ability. In the same 2013 TFS, 29% of students report average leadership ability, 38.4% report above average and 25% of students report having ability in the highest 10%. Ultimately, it seems that risk-taking ability shares similar distributions to that of other traits. In the future action bank of questions, we ask incoming students the likelihood they will participate in certain activities (See Item #47 – “What is your best guess as to the chances that you will:” and the scale includes very good chance, some chance, very little chance, and no chance). Two new items ask if incoming students plan to take online courses during their college career (e.g. “take a course exclusively online at this institution” and “at a different institution”). A quarter of students (25.2%) reported that there is a “very good chance” or “some chance” that they would take a course exclusively online at their institution while 14.8% of students reported that there was a “very good chance” or “some chance” that they would take a course exclusively online at a different institution. 72.0% of incoming students “agree strongly” or “agree somewhat” that the chief benefit of a college education is that it increases one’s earning power. 37.0% of incoming students “agree strongly” or “agree somewhat” that the federal government should raise taxes to reduce the deficit. 48.4% of incoming students say it is an “essential” goal to be very well off financially.